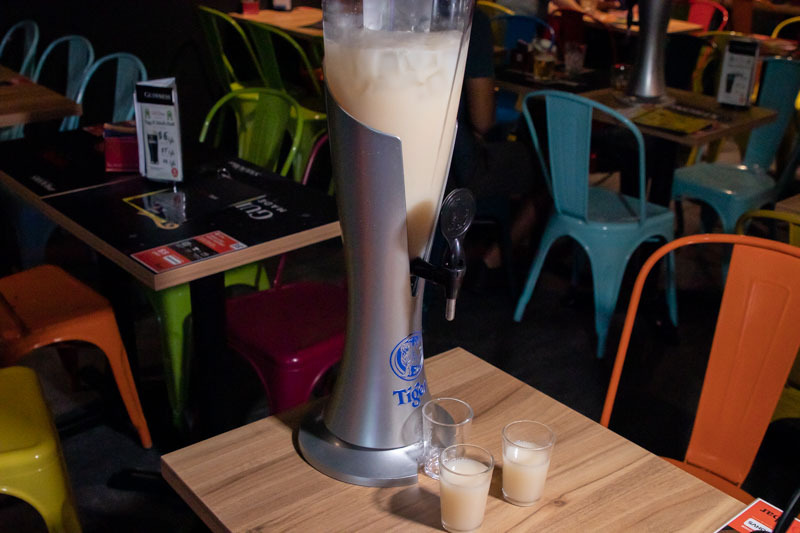 Over the years, Smoo Bar has become a vibrant bar where youngsters, especially SMU students, hang out with their friends. 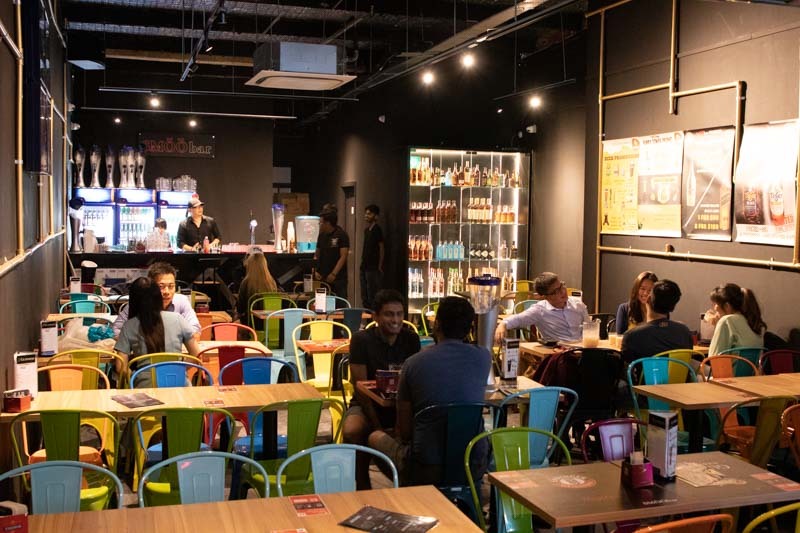 Recently, SmooBar has opened a brand new outlet in Holland Village,located on the second floor right above Fat Boys Burgers. 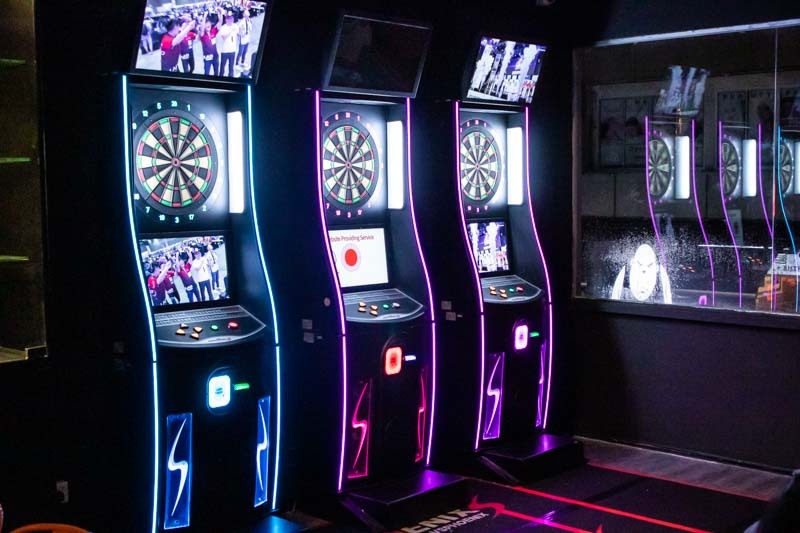 Decked out with colourful chairs, there are even a few of darts throwing machines at the back of the bar. 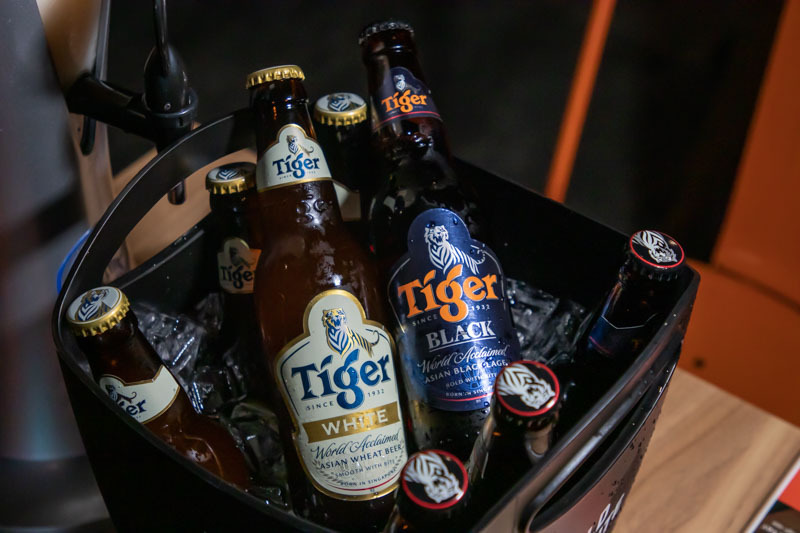 On top of that, they are also offering Tiger Beer Black/White at a discounted price of S$4++ exclusively at the Holland Village outlet. 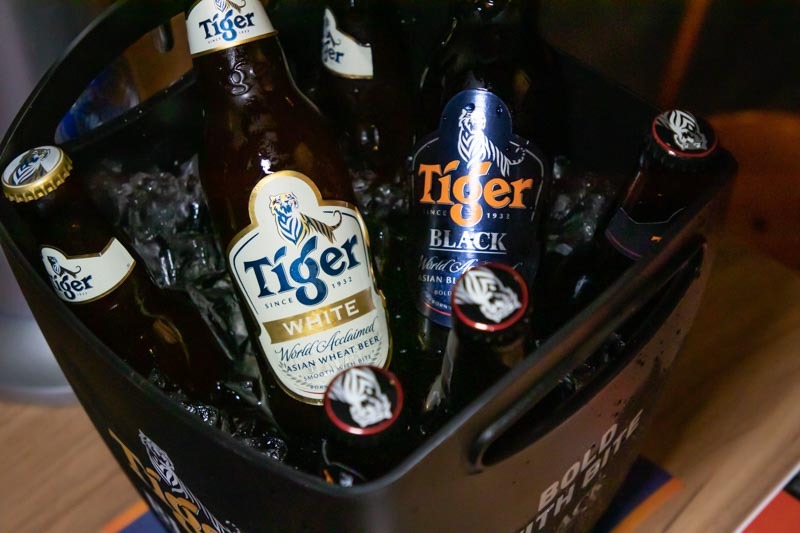 With this new Smoo Bar outlet in Holland Village, Westies no longer need to travel all the way to town for cheap drinks!